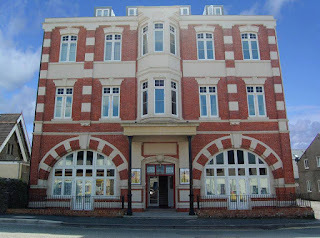 Albion House offers superb accommodation in an excellent location. 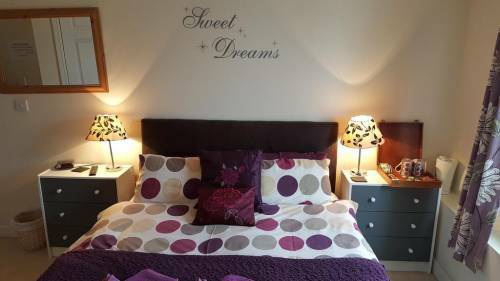 This guest house is only a 5 minute drive from Pembroke Castle and a number of other superb attractions. There are a variety of comfortably furnished rooms to choose from. Each room is individually designed and comes equipped with a great range of facilities: TV with Freeview, fridge and complimentary tea & coffee making facilities. Start your day with your choice of a continental or full Welsh breakfast cooked to order. If you are looking for something to do, the Pembrokeshire Coast National Park is just a 20 minute drive away. 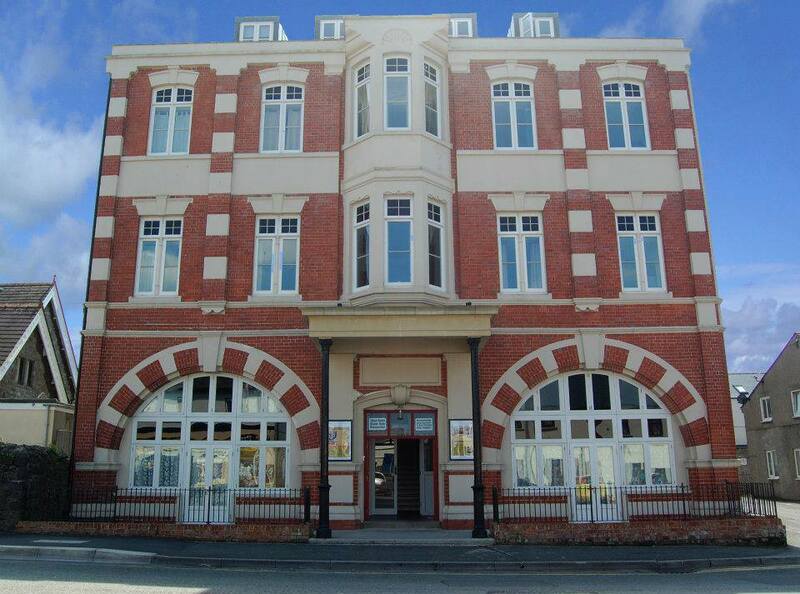 Further inland, local attractions such as Oakwood Theme Park and Folly Farm are within easy reach.